When Kristine is involved on a matter, the performance of the entire team rises. 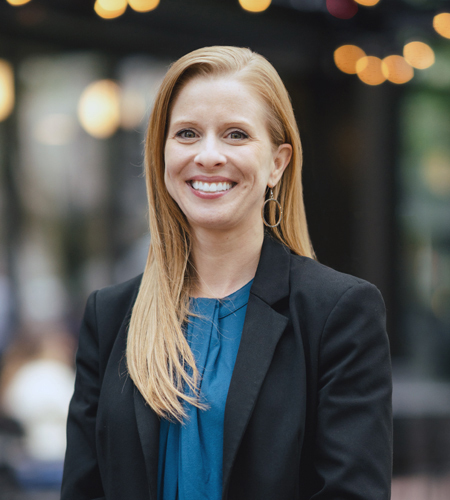 She focuses on mastering the most complicated scientific, mathematical, and technical elements required to understand the client’s business and legal position. Kristine also is tireless in her research efforts. Her tremendous attention to detail gains her team significant advantages, including, for example, uncovering flaws in an opposing legal expert’s work. Perhaps her greatest skill, however, is her ability to connect with people, inquire deeply, care genuinely, and understand intuitively. Kristine also brings a proficiency with technology and remarkable organizational skills, which, when combined with her other noteworthy abilities, contribute to far more successful outcomes. Served as lead paralegal for forestland owner whose property was associated with the Oso Landslide in highly complex litigation involving the science behind one of North America’s most anomalous landslides. All claims against the forestland owner were successfully settled after multiple rounds of litigation.